A lesson plan is a teacher's detailed description of the course of instruction, or 'learning trajectory' for a lesson. 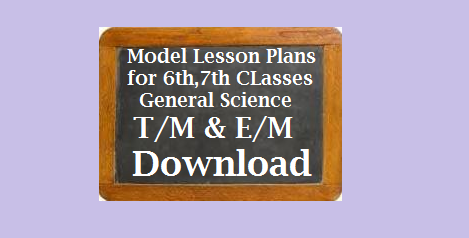 A daily lesson plan is developed by a teacher to guide class learning. Details will vary depending on the preference of the teacher, subject being covered, and the needs of the students There may be requirements mandated bypassed the school system regarding the plan. A lesson plan is the teacher's guide for running a particular lesson, and it includes the goal (what the students are supposed to learn), how the goal will be reached (the method, procedure) and a way of measuring how well the goal was reached (test, worksheet, homework etc.). Lesson planning is a vital component of the teaching-learning process. Proper classroom planning will keep teachers organized and on track while teaching, thus allowing them to teach more, help students reach objectives more easily and manage less. The better prepared the teacher is, the more likely she/he will be able to handle whatever unexpectedly happens in the lesson.